The valuation of ‘real assets’ such as property is a complex process and is affected by an almost infinite number of variables, car parking valuations are based upon adjusted turnover for instance, whilst Matrimonial and Probate valuations are carried out using the ‘market value’ definition as defined by the Royal Institution of Chartered Surveyors (RICS). 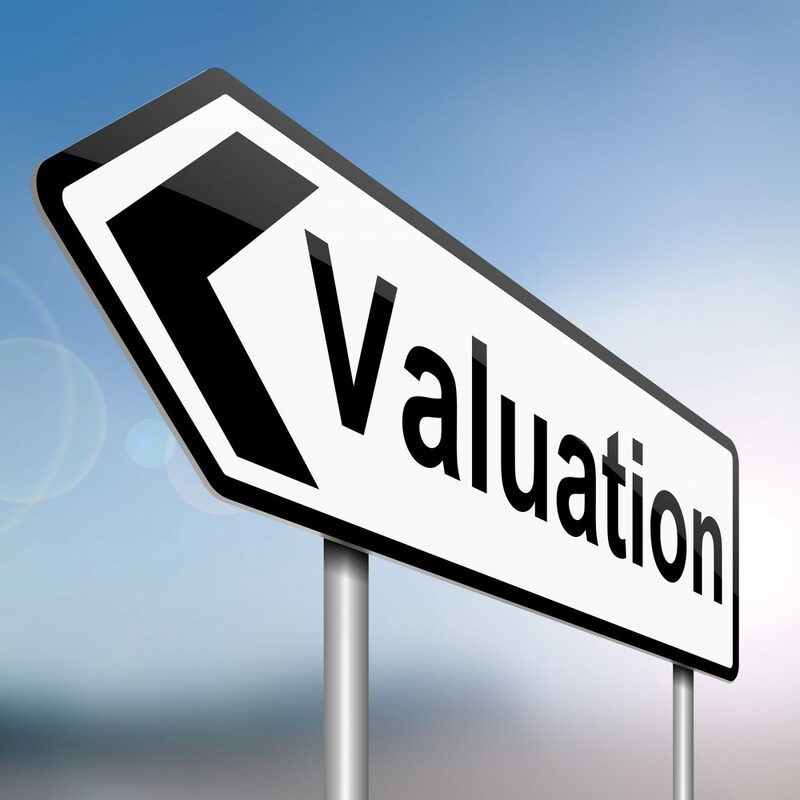 Nowadays there are a variety of other valuations that we can help clients with, such as Help to Buy, Right to Buy, New Build and as our Surveyor is an RICS Registered Valuer, with a Degree in Real Estate Valuation and expertise in undertaking valuations across the UK on most property types, we are comfortable providing a valuation for your particular purpose. Some of the more unusual valuations our Valuer has completed include Bournemouth Pier, The Bournemouth International Centre (valuation circa £100Million), Car Parks across the UK for National Car Parks Limited and also the Bournemouth Council Car Park Portfolio, Residential Valuations of in excess of £2million, Office Valuations, Probate, matrimonial, Help to Buy, Right to Buy (including whilst employed as Principal Valuer at Bournemouth Council), Land and Development Valuations, Residual Valuations, Investment and Portfolio Analysis, Leasehold Enfranchisment and Lease Valuations, Marriage Valuations, New Build Valuations, Depreciated Replacement Cost Valuations, etc..
We are always happy to discuss your requirements and if we can’t assist with your particular valuation (which is unlikely) we honest enough to tell you and will gladly help you find someone who can!